He’s moved on to Writing Books! 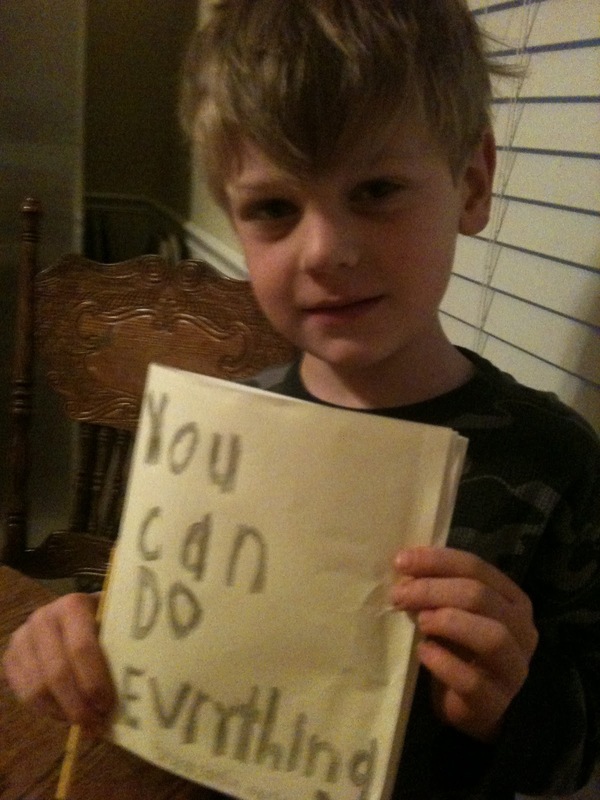 The Children’s Motivational Story Ben wrote for a target audience of 2- and 3-year olds. I think he enjoys being a Big Brother!